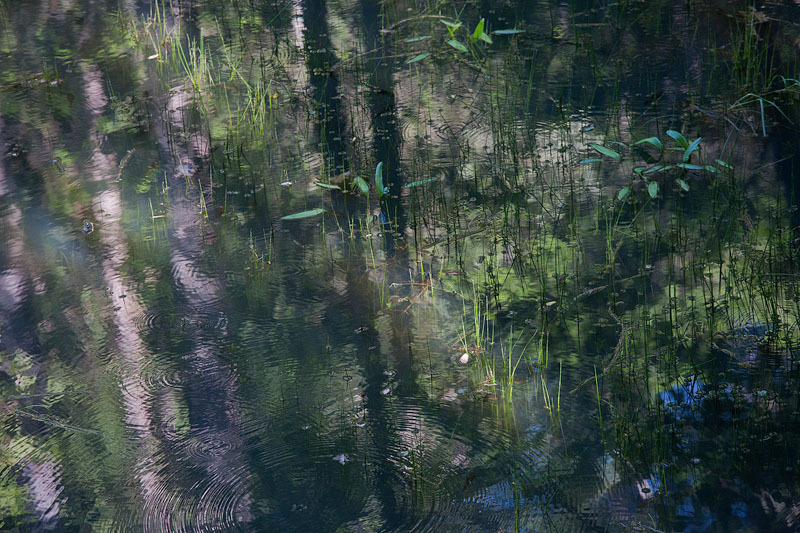 The sun filters through the trees in late afternoon, making a Monet-like reflection on the pond with its aquatic plants and occasional tadpole. Breathtaking! And, as you point out, VERY Monet-like.